In addition to masterclasses throughout the UK he has visited and taught in institutions such as Central Conservatoire, Beijing; Academy of Performing Arts, Hong Kong; Zhiganov State Conservatoire, Kazan, Russia, and Nanyang Academy of Fine Arts and School of the Arts in Singapore. In 2018 he will be giving a class at the Moscow Conservatoire. 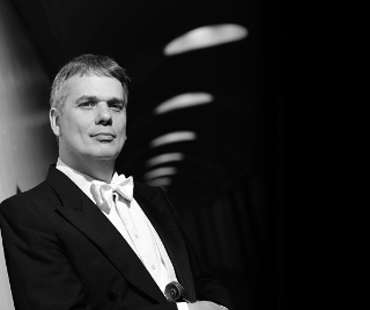 He has been on the jury for international competitions, including as chair of a new competition in Kazan, Russia.